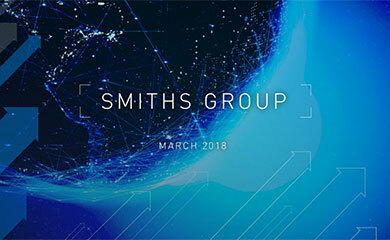 SMITHS Group, the global technology company, today announces that its Interconnect business has won over $40 million in contracts during its current financial year for equipment that protects high value telecommunications systems from lightning strikes and power surges. 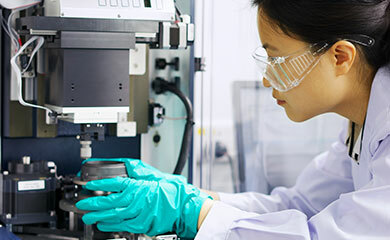 Paul Cox, Group Managing Director of Smiths Specialty Engineering, said: “These contracts are evidence of our strong market position and our ability to deliver advanced protection solutions for a wide range of environments. The contracts have been awarded since August last year.